Note: the Summary window opens automatically upon login into PPro8. 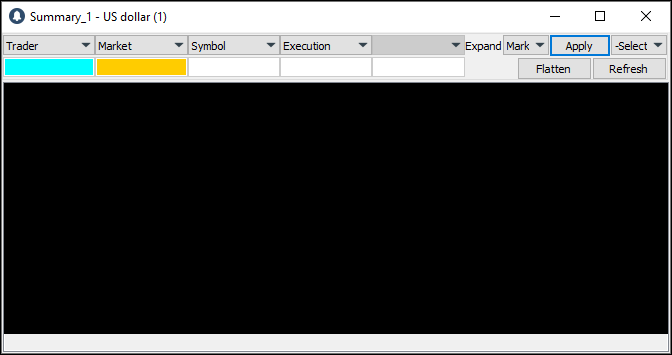 If you close it, it opens again. 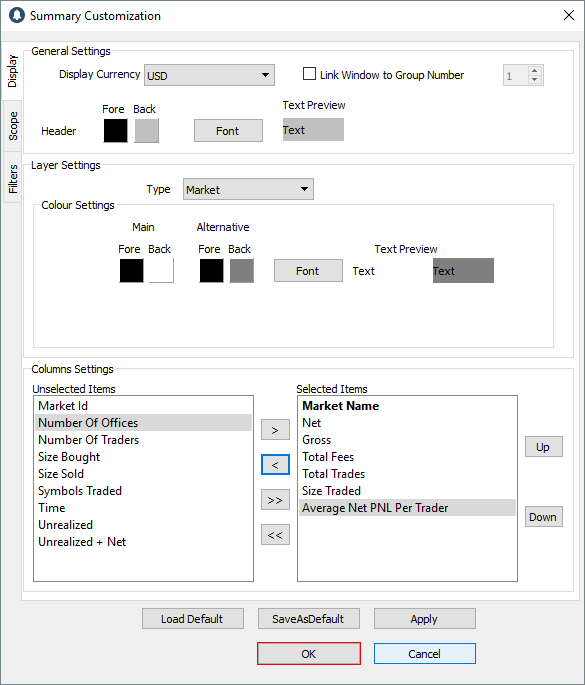 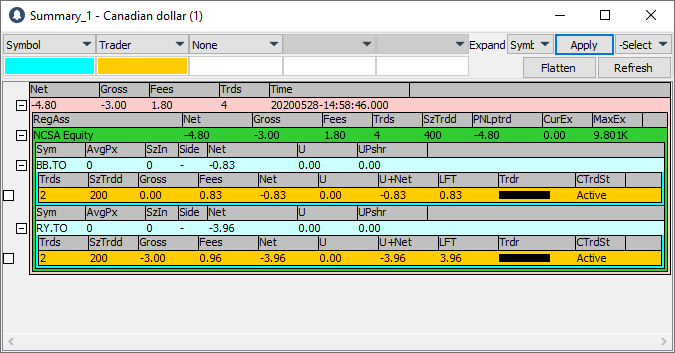 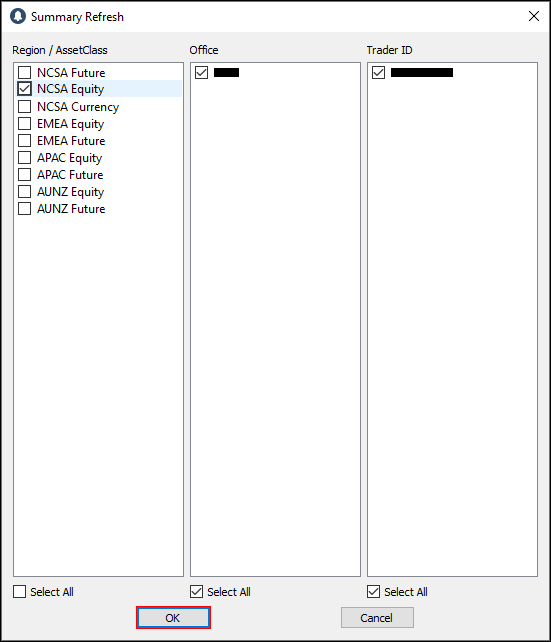 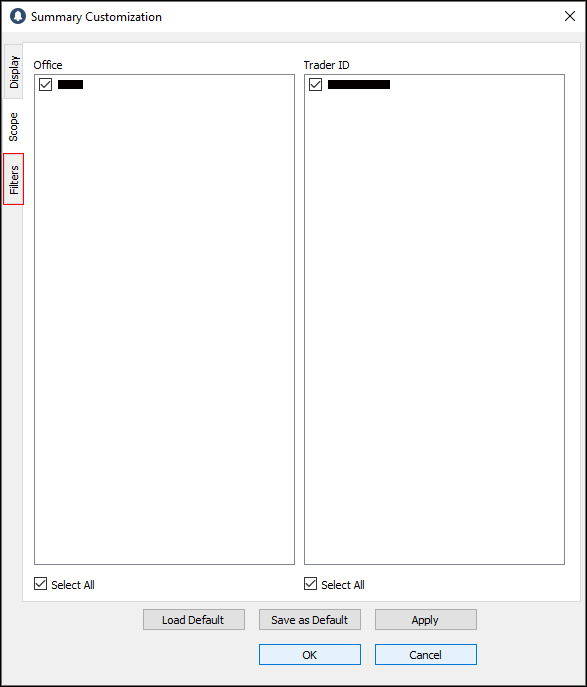 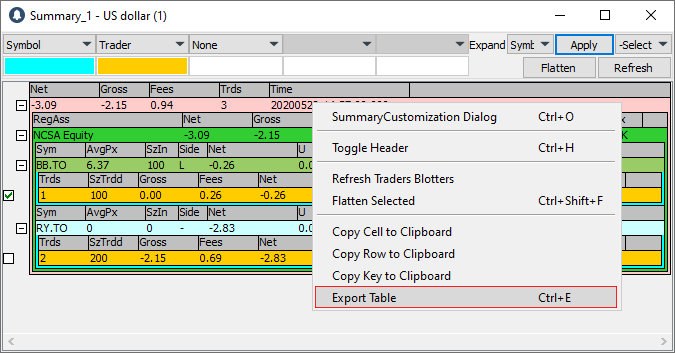 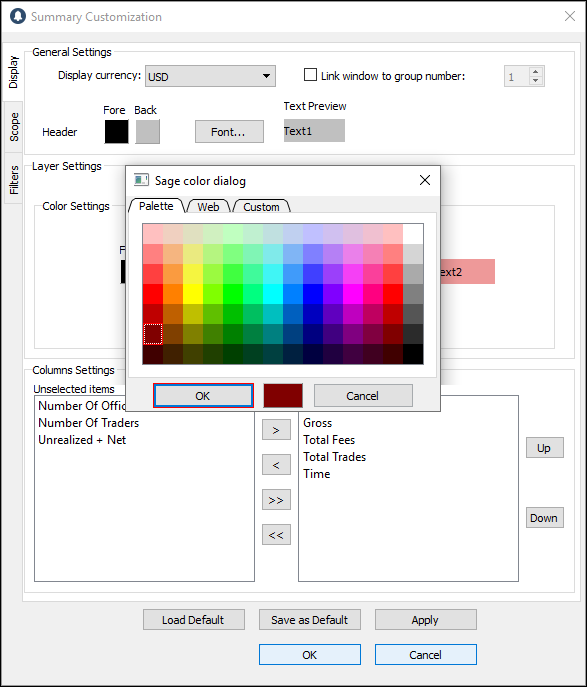 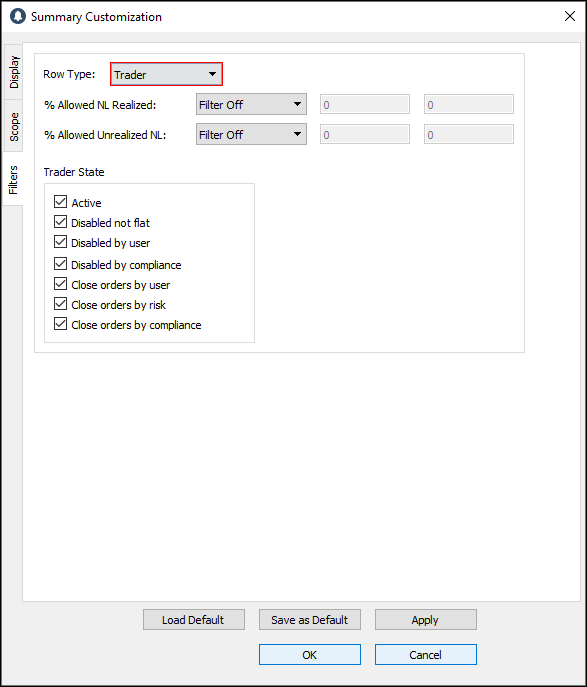 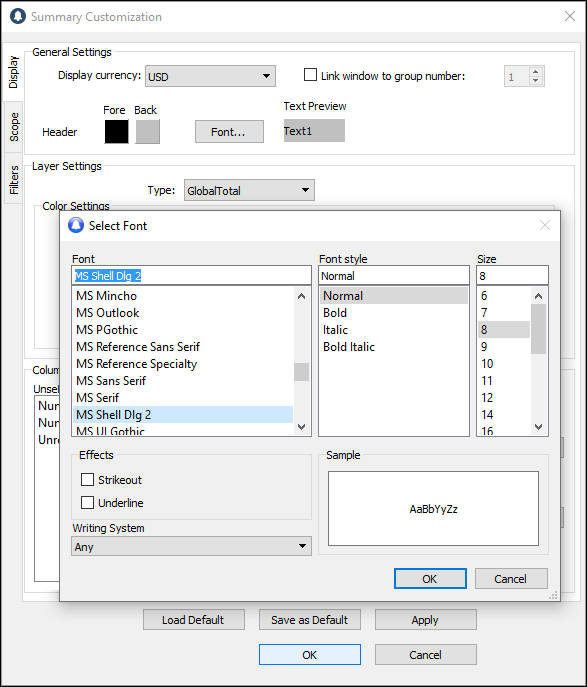 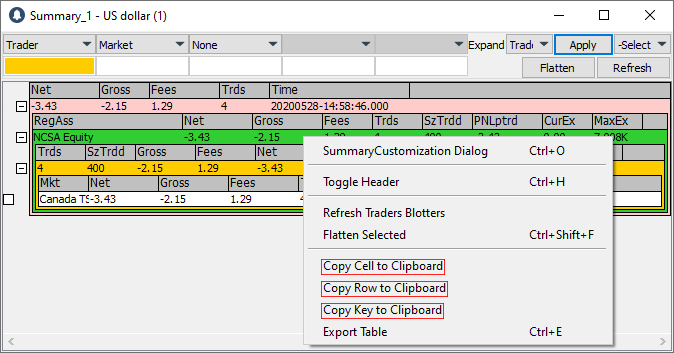 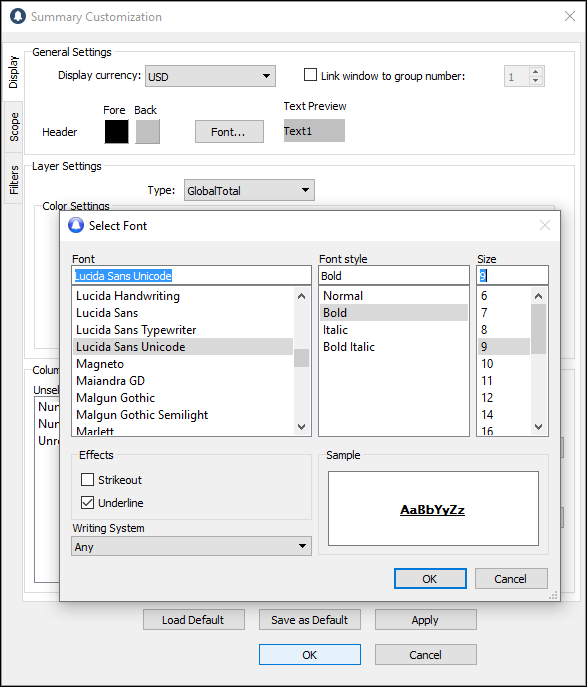 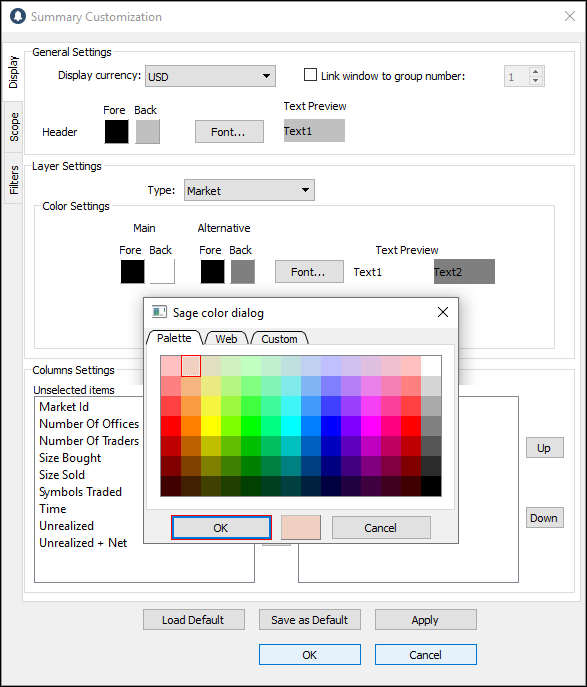 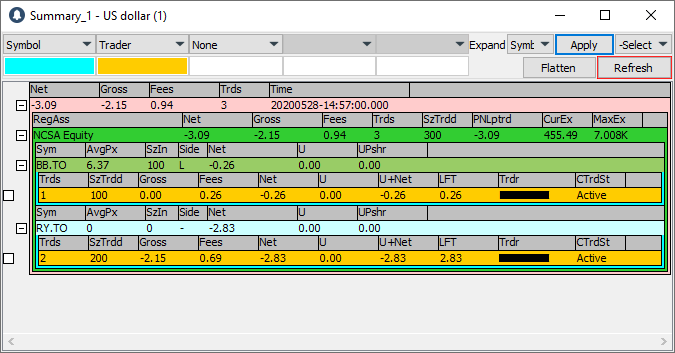 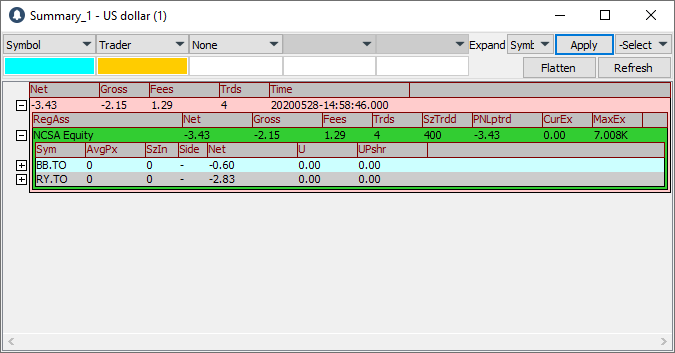 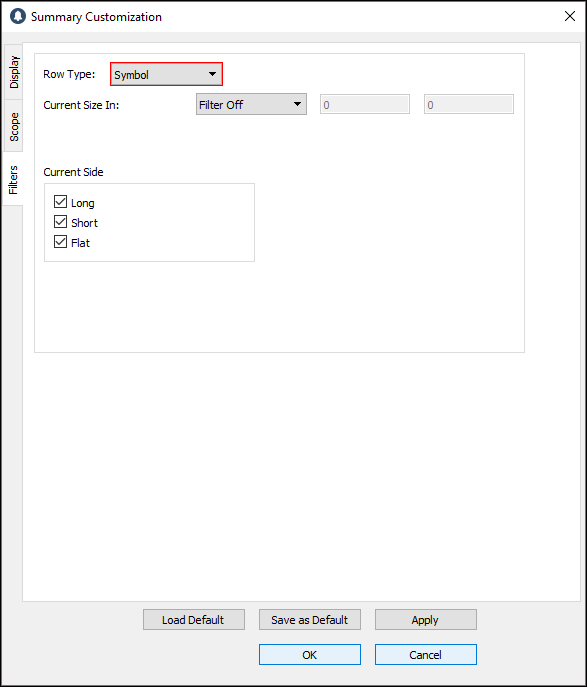 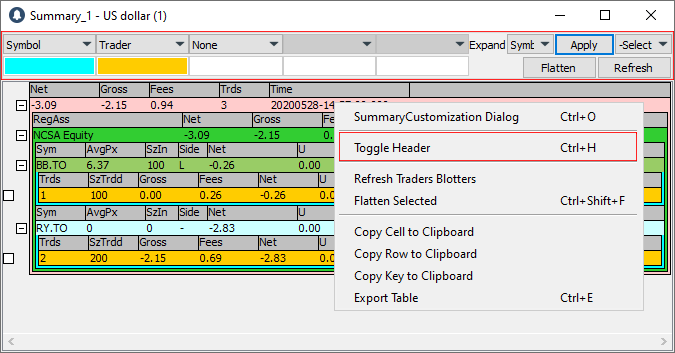 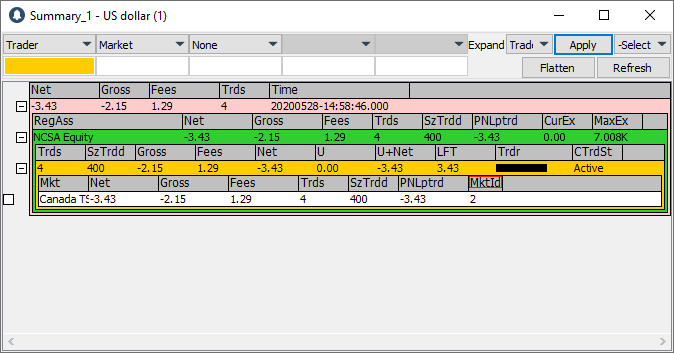 *Note: to prevent large errors, you can automatically flatten only these row types: Symbols, Office, and Trader.